Whether you’re writing science fiction, fantasy, or more general fiction, worldbuilding is an important aspect of your story. Each decision affects how the story will unfold, as well as the types of characters and plots it might make sense to include. The farther away you get from “real life”, the more thoughtfully you’ll need to convey that information to the reader, and the more information you’ll need to provide. You don’t want your reader to be confused because, in the interest of not “info-dumping”, you’ve erred a little too far in the other direction. On the other hand, you also don’t want to provide so much information that it’s like reading The Silmarillion or a Dungeons & Dragons manual! In the case of SFF, the worldbuilding tends to be much more obvious: is it low magic or high magic? low or high technology? is the magic/technology more in the background or front-and-center? what kind of political system is in place? how mobile is society, for different classes and different genders? is it set in a city or a more rural location? And then, how does the hero or heroine relate to all of these things? And how do those worldbuilding decisions complicate the plot and the character’s desires? 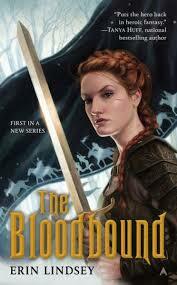 One of my favorite examples of a low-magic fantasy by a JABberwocky client is THE BLOODBOUND by Erin Lindsey. It’s clear she spent quite a bit of time putting the various pieces together in way that enriches the overall feeling of her work. While there’s magic in The Bloodbound, and it plays an important role for the plot, the magic itself isn’t the focus. Rather than feature a magic-using heroine in a low-magic fantasy, Erin chose a noblewoman-turned-scout who ends up becoming the head of the king’s personal guard. This choice allows the heroine’s skills to play an integral part in the story, as well as providing a unique window into the political chess match of reclaiming the king’s usurped throne from his brother and fighting off an invading army at the same time. The heroine has intimate knowledge of the other nobles that supplements the advisor’s, and is in a position to both provide advice and acquire further information due to her noble birth. The other thing I love about The Bloodbound is that Erin takes an iceberg approach to her worldbuilding. She provides just enough information to intrigue and give context as necessary, but she doesn’t let the narrative become bogged down with paragraphs of backstory. 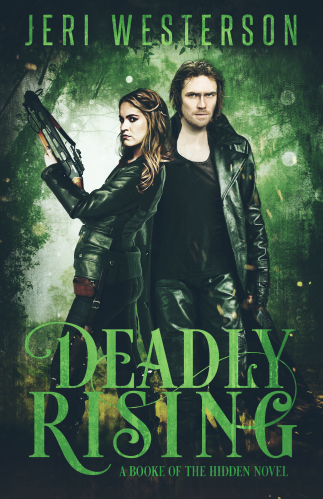 In the hands of a less skilled author, it could end up feeling superficial, but Erin has mastered the technique of allowing backstory bubble to the surface throughout the story. The result is a rich, immersive reading experience. 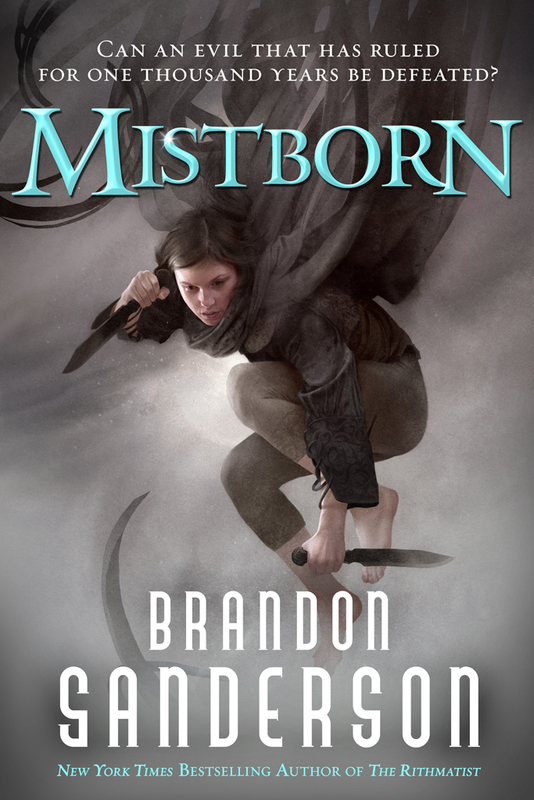 On the high-fantasy side, Brandon Sanderson’s MISTBORN is an excellent example of a “save the kingdom” story that takes a much more magic-forward approach than the politics-forward approach seen in The Bloodbound. The heroine in Mistborn is a brand-new magic-user, so Brandon is able to really dig into the intricacies of the magic system in an organic way. This approach also shapes how the plot is resolved. Both novels feature a show-down between protagonist and antagonist, but Mistborn’s is much more magically-driven than The Bloodbound’s. One of the things I love about Brandon’s work is that his worldbuilding is much more “on the page.” The rules for Mistborn’s magic system are explicitly told or shown to us as the heroine learns how to control her magic. The potential to take this approach too far and end up with a D&D manual is high, but Brandon walks that line flawlessly. Learning the magic system alongside the heroine is such a fun experience, especially as she masters the skills that I know will help her in her journey. While it might be easy to take away “low-magic, high politics” and “high-magic, low politics,” that isn’t necessarily case. Mistborn has quite a bit of politics in addition to magic, and The Bloodbound digs into the magic alongside the politics. Whether you’re writing high-magic, low-magic, or something in between, it’s important to think about how that decision will affect the myriad other decisions you’ll make as an author. No approach is better or worse than any other, but each approach should be appropriate for the type of story you’re telling. This content was originally published in JABberwocky’s quarterly newsletter. Sign up to receive similar content directly to your inbox!